Description: A 75cl bottle. 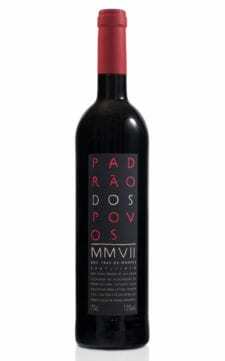 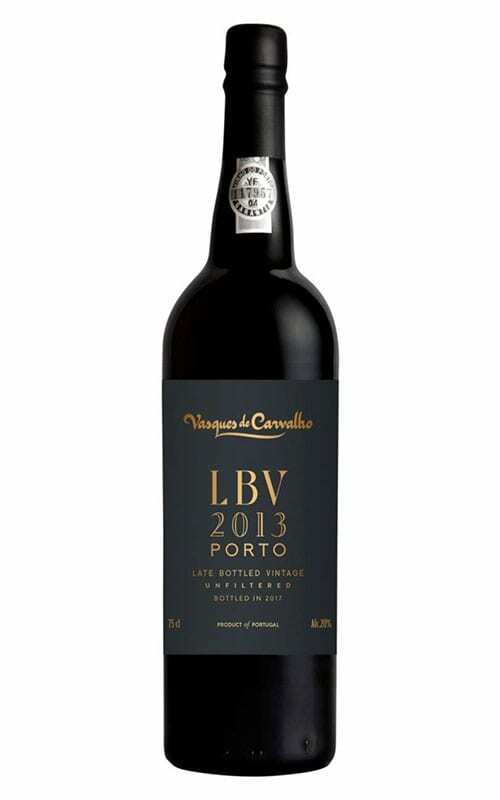 A rich tawny port with complex aromas and flavours of caramelized orange, vanilla, toasted almonds and spice. 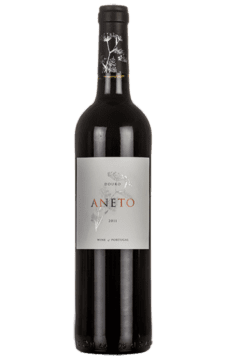 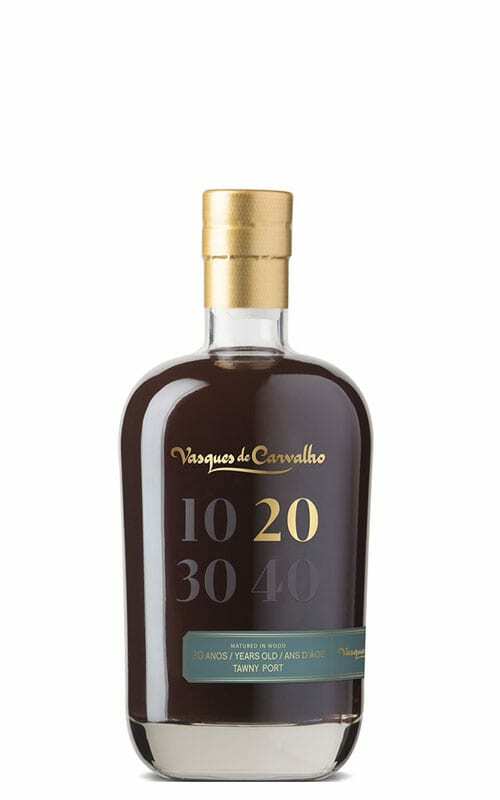 The result of several vintages carefully cellared by the Vasques de Carvalho family this tawny is aged in small barrels to maximise the wood contact. 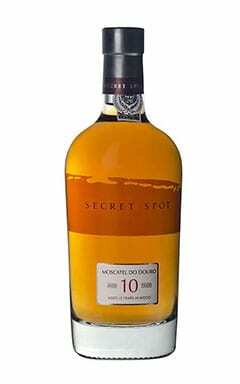 It has a deep amber colour with orange notes. 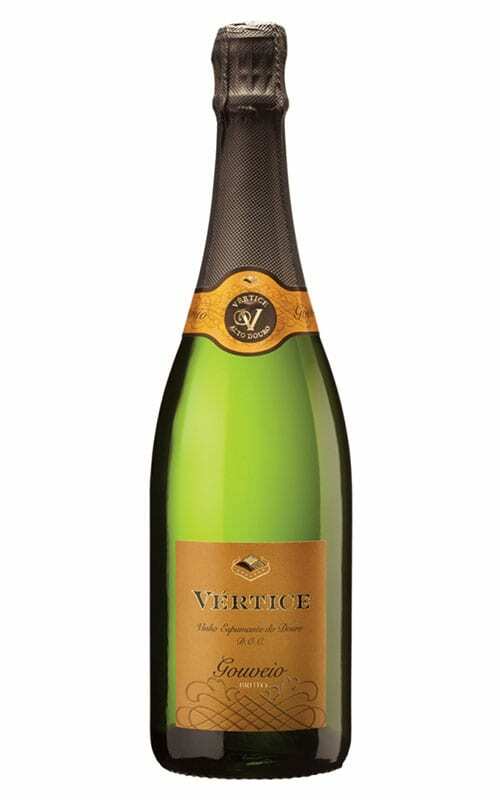 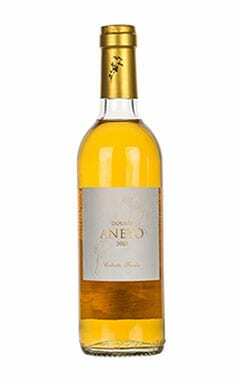 Aromas of caramelized oranges, Bourbon vanilla, toasted almonds, spices and apricot jam, forming a complex and elegant bouquet. 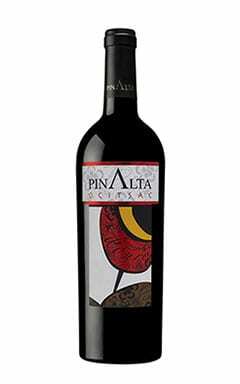 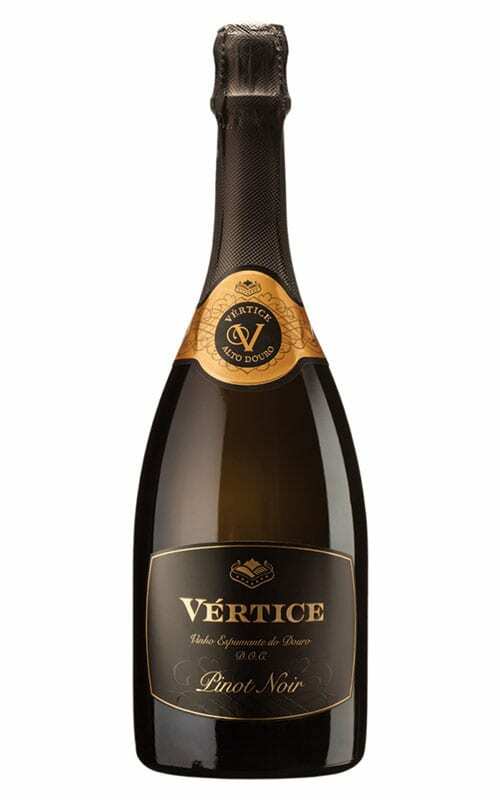 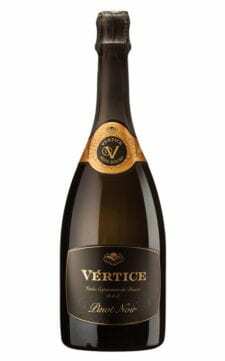 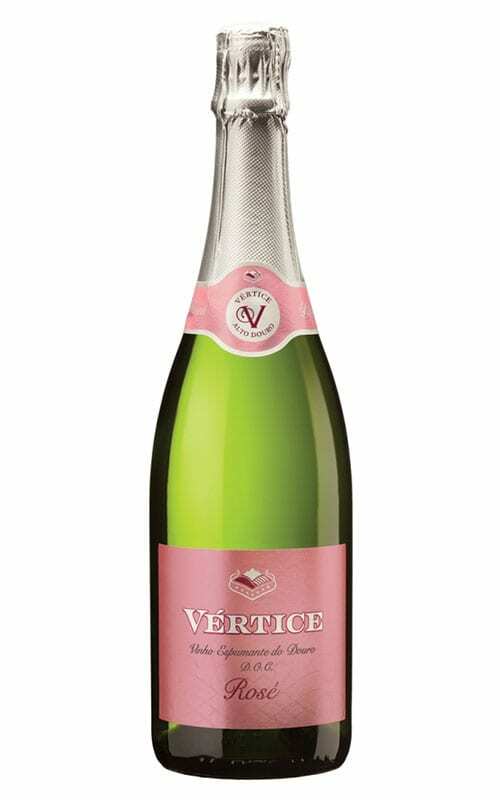 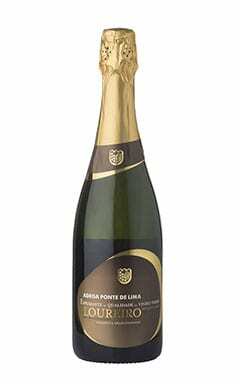 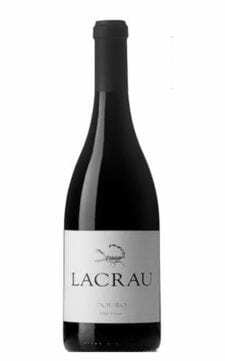 On the palate it is full-bodied, unctuous, velvety and elegant. 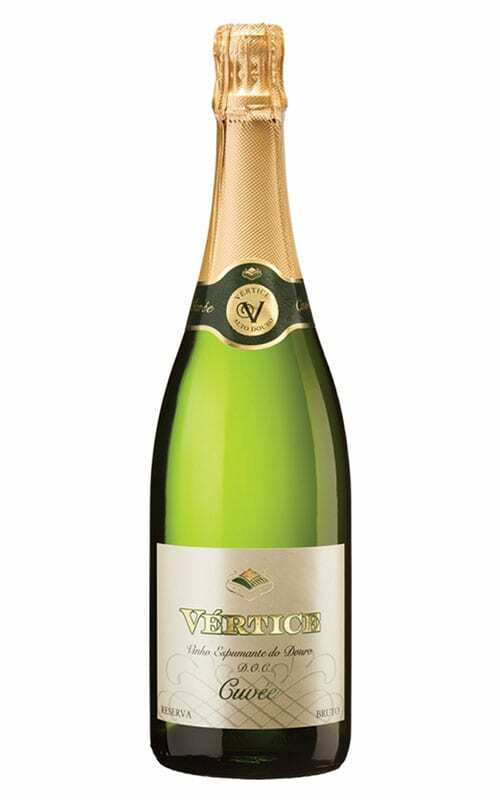 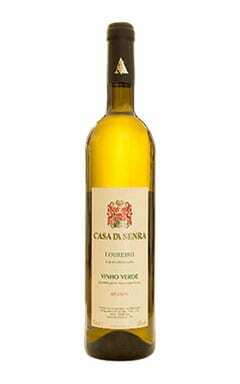 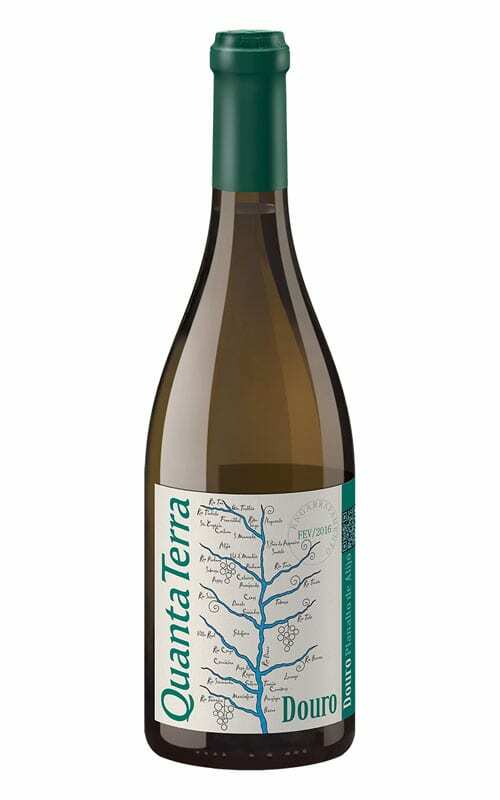 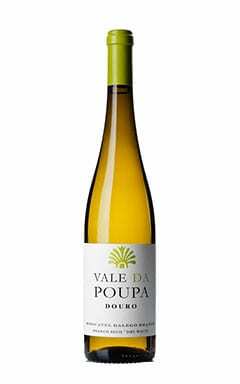 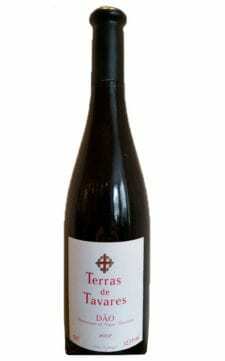 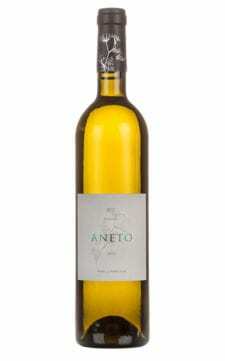 Despite its age, it’s still fruity with good acidity, and notes of vanilla and toasted almonds.
. 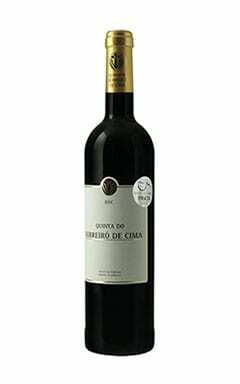 Bronze medal Decanter World Wine Awards 2015.